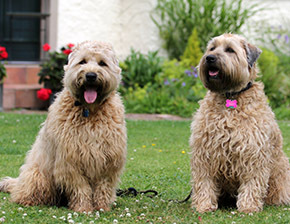 Ingrid Grayling is a renowned dog trainer, known throughout Cumbria, the Lake District and the North West. Her work is highly regarded nationally for her highly professional experience and extensive knowledge of working with every aspect of a dog. Situated in the Eden Valley Cumbria, you will find Ingrid’s long established and highly successful training school. 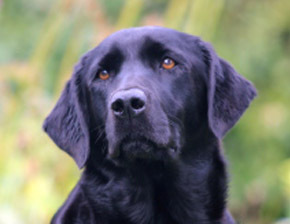 Specialising in all aspects of dog training including Anti-livestock Chasing, Ingrid Grayling offers bespoke training for you and your dog, teaching owners the correct techniques and skills of dog handling, and ensuring that you have a totally secure, happy, well behaved and trustworthy dog for the rest of its life. With over 30 years’ experience, Ingrid has built up her successful business with clients coming from all over the UK to learn her unique training techniques. 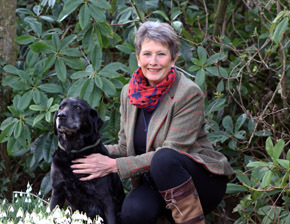 If you and your dog have already been to training lessons, or group classes elsewhere but are still struggling with the training and are not entirely happy with the outcome, then Ingrid’s very popular Bespoke Heel work and recall lesson maybe exactly what you need. Have you considered becoming a dog trainer yourself? Train the Trainer The Grayling Way is an intensive training course run by Ingrid that offers potential dog trainers the essential skills and knowledge needed to become a professional dog trainer of the future. Learn from the best and have fun whilst doing it – visit the Specialist Services page for more details.